Are you passionate about the theatrical arts? 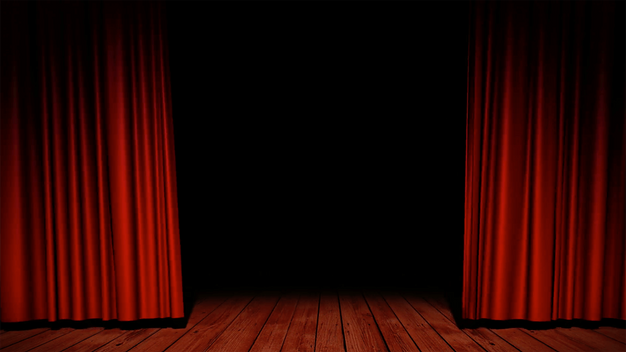 Have you been dying to get on stage, help out behind the scenes or direct a fully staged show? Purpose Church is excited to announce the formation of a new ministry which will provide a community for artists and aspiring artists, produce main stage shows and help with the many performing arts opportunities that already exist here at Purpose Church! If you have experience or have always wanted to learn about stage and film performance, stage crew, design, writing or directing we want to meet you! Join us July 1st after the worship service to hear about how you can get involved! To RSVP email Justin S. Fisher at justinsfisher@gmail.com. We can’t wait to meet you!